Don’t confuse it with ‘multiple users.’ iOS 12 for iPhone X has a new ‘Set Up an Alternate Appearance’ option in Face ID settings. Here’s what it does. Unlike Touch ID, Face ID lets you just input just one print and that’s all you get. But once you do scan your face, your iPhone X will learn over time what you look like and if whether or not your face is changing as well. Of course, some changes happen a lot more drastically, if you happen to use makeup or wear a certain set of spectacles and whatnot. In that case, Face ID might just end up failing over and over again until or unless you come out of your ‘alternate’ look. So, in order to combat this situation, Apple can’t speed the learning curve of Face ID, but what it has does is include a new option in iOS 12 that lets you rescan your face with an ‘Alternate Appearance.’ The way it works is dead simple – you just jump into your alternate appearance, by wearing your go-to glasses, makeup, etc. and do a rescan in Settings > Face ID & Passcode > Set Up an Alternate Appearance. 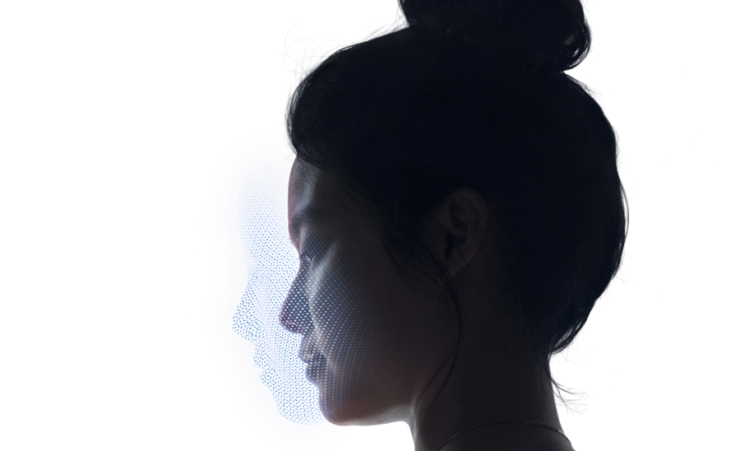 Now, from here on in, whether you are in your natural habitat or wearing your alternative look, Face ID will snap you right into your home screen. Basically, it’s an attempt from Apple to make sure that Face ID will not fail on you regardless of your look. Speaking of which, you can swipe up on the lock screen to rescan your face in case the security measure does fail. You can learn more about it here. We’ll be back with more iOS 12-related tidbits as we come across them so stay tuned for more.